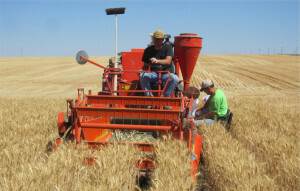 LIND, Wash. –The 100-year anniversary of the Washington State University Dryland Research Station will be celebrated at the Lind Field Day on June 11. The centennial event will be held at the University’s Dryland Research Station, 781 E. Experiment Station Road, Lind. Registration begins at 8:30 a.m. with the field tour starting at 9 a.m.; a complimentary lunch and program will follow the field tour. 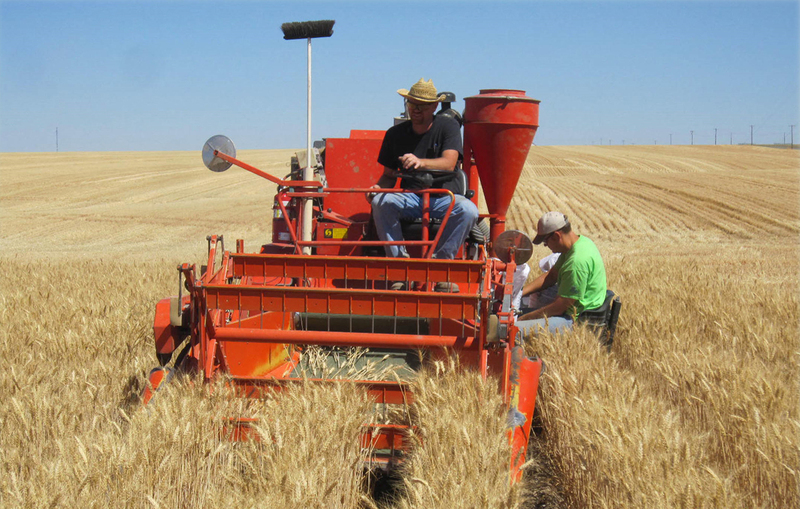 Research presentations will include WSU’s commitment to agricultural research, a history of wheat development in the dry region, winter wheat, club, and spring wheat breeding updates, winter pea variety trials, and winter triticale agronomy. WSU administrators, state legislators, and wheat industry leaders will provide updates during the noon program. An ice cream social follows the presentations. The Lind Field Day is free and open to the public. Washington pesticide and CEU credits have been requested. To learn more, contact Bill Schillinger, WSU research agronomist and Dryland Research Station director, at (509) 235-1933 or e-mail him at william.schillinger@wsu.edu. Bill Schillinger, WSU research agronomist and Dryland Research Station director, 509-235-1933, william.schillinger@wsu.edu.